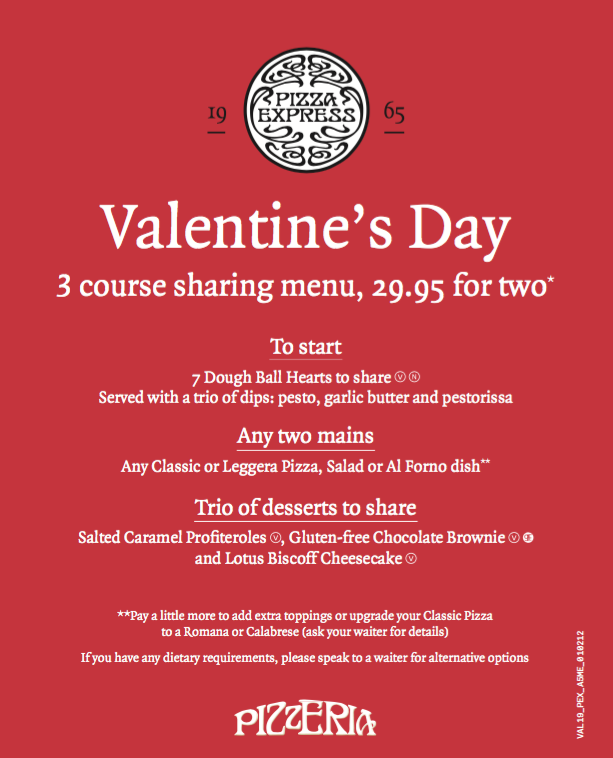 To celebrate Valentine’s Day this year, Pizza Express is offering an exclusive sharing set menu for two for £29.95. Treat your loved one to three courses full of flavour to get pulses racing and conversation flowing. Whether you want to tuck into your favourite pizza, try something new, or do both, you can. After all, sharing is caring. To round off the meal, enjoy a trio of sharing desserts that promise to tickle your tastebuds. 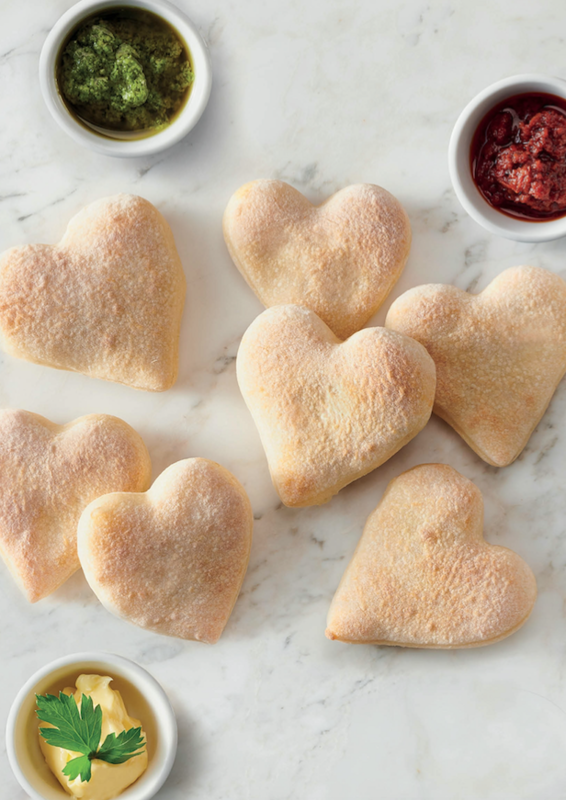 The only thing you need to worry about is who will get the last Dough Ball Heart.